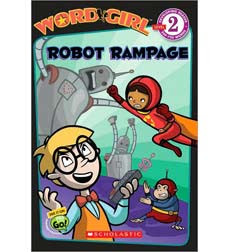 First: Word Girl is awesome. Second: Miss D. would do anything for an older sister. I have tried and failed to explain that being the oldest truly is the best deal going. Someday, she will believe me.